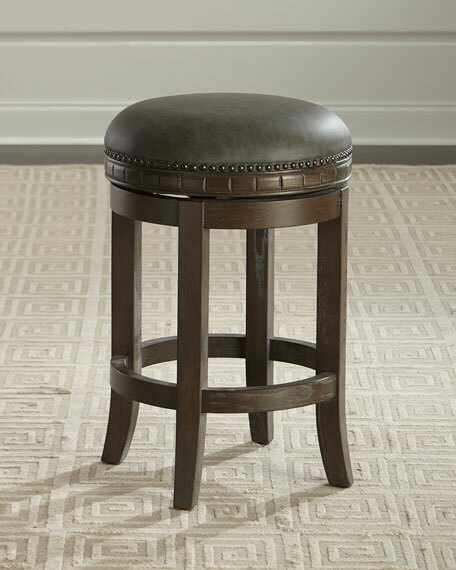 Counter stool with bonded leather cushion. Built using mortise and tenon construction for ultimate durability. 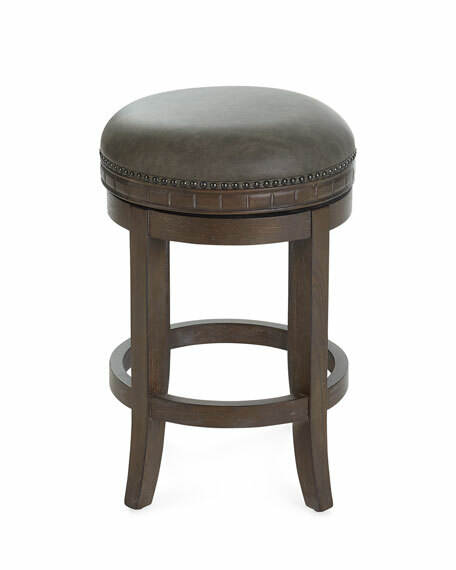 Features a full ball-bearing 360° swivel.